All BEL COURTYARD homes currently listed for sale in Provo as of 04/18/2019 are shown below. You can change the search criteria at any time by pressing the 'Change Search' button below. "The perfect location close to everything! 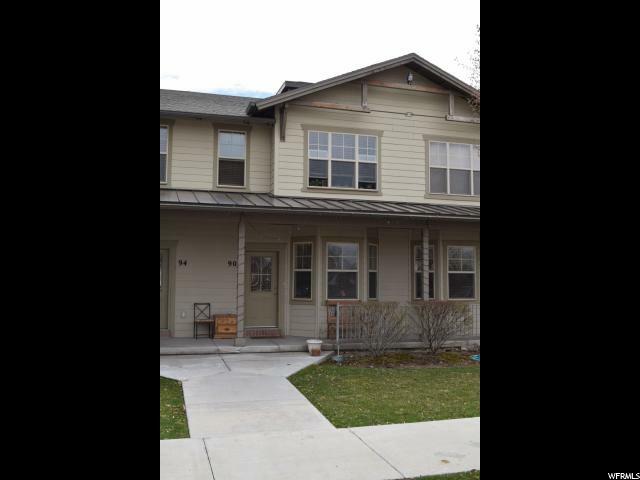 Near BYU, restaurants, a revitalized downtown, shopping and so much more. Two legal bedrooms and another room which has always been used as a bedroom (no window) & four bathrooms. Covered parking for two cars. This really is one of the best units in the area."